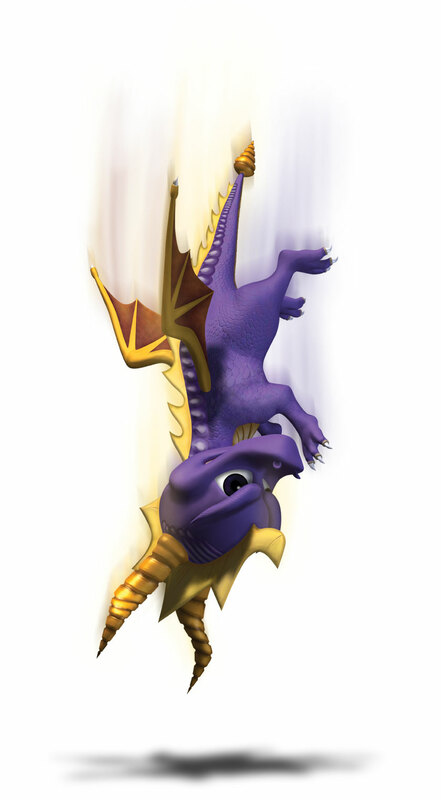 Other Info: Cyril, as one of the four dragon guardians, was captured by Cynder and drained to help power a crystal used in the process of freeing the Dark Master. Spyro rescued Cyril from the Stone Sentinel of Tall Plains, god of the Shrine. Quote: "Yes, yes, pat on the back, good going, all that other rubbish, but we've got to get moving here."